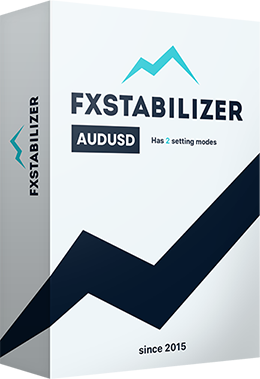 FXStabilizer AUDUSD is the first EA of this product line. 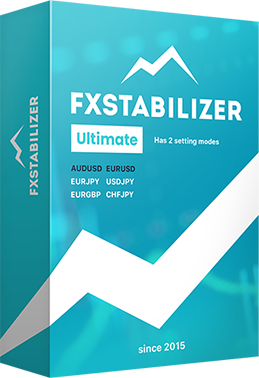 It has established itself among traders as one of the most, and perhaps the most reliable and stable robot on Forex Market. 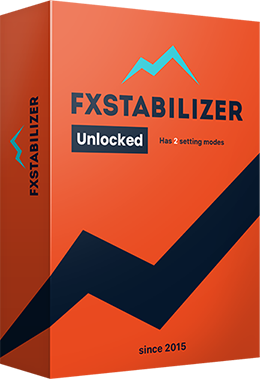 By purchasing this version of FXStabilizer, you will get at your disposal a truly stable tool for making money on the Forex Market. 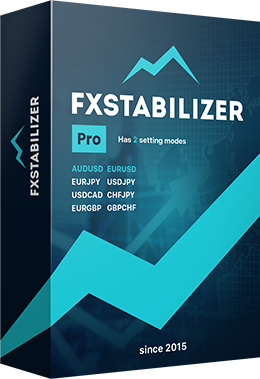 After a year of successful and reliable trading, and also positive feedback from our customers who use FXStabilizer AUDUSD, we decided to make every effort to create a worthy continuation of the FXStabilizer line. 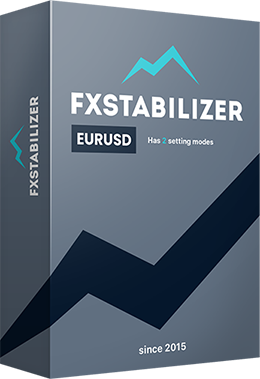 And we succeeded in this by creating a version that works just as successfully on the EURUSD currency pair.